You can decide which type of certification to register for before or after you have completed the certification process at the end of your course. Whichever certificate you start with, you can apply for any of the others at a later date, when you can meet the relevant requirements. The practical learning is the same for all the certifications. The difference between the ILM levels lies in the amount of coaching practice required, the level of seniority, and the written work delivered. 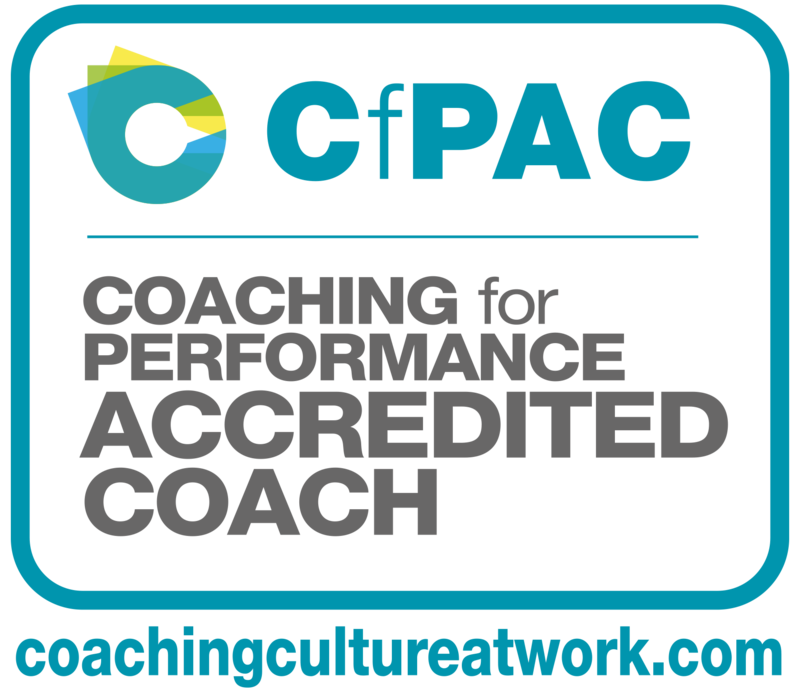 A Coaching for Performance Accredited Coach (CfPAC) has been assessed and certified by Performance Coach Training Ltd or Culture at Work Ltd, as a professional coach qualified to coach in all categories and at all levels of seniority. The name of the qualification recognises the contribution of our former partner, Sir John Whitmore, the founder of performance coaching, and author of “Coaching for Performance”, This seminal book defined the principles of coaching, sold over one million copies worldwide, and has been translated into 20 languages. a. Pass an assessment by delivering a session to another participant observed by a Culture at Work trainer. b. Provide confirmation from your coaching supervisor that you have attended at least one coaching supervision session. 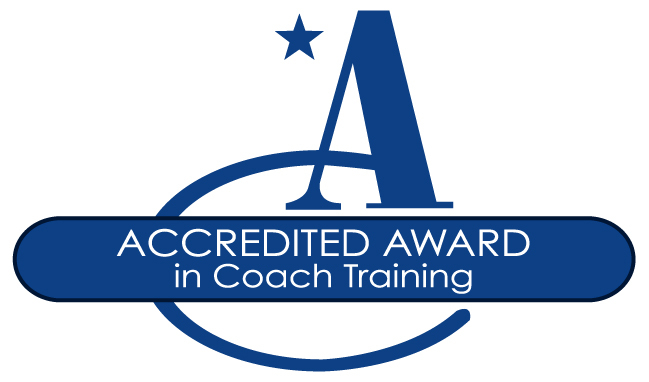 Your supervisor may be another participant from this course or an accredited coach. c. Produce a written case history of a coaching session, or a coaching series, or an example of how you have used the skills in your workplace. Include details of which tools you used. To protect confidentiality, do not disclose names but you must ask the permission of anyone else involved in the case history (800 – 1000 words). d. Provide confirmation from a coachee (who may be a participant from the course) that you have completed four sessions of at least 20 minutes each in length. d. Provide confirmation from a coachee (which may be a participant from the course) that you have completed four sessions of at least 20 minutes each in length. e. Provide written confirmation from your coach (which may be another course participant or a coach certified by Culture at Work) that you have completed four sessions as a coachee, each at least 20 minutes in length. a. Provide a coaching log demonstrating that you have delivered 12 hours of executive coaching in the workplace since qualifying as an accredited coach. – Understanding the Skills, Principles and Practice of Effective Management Coaching and Mentoring. – Undertaking Management Coaching or Mentoring in the Workplace. – Reviewing Own Ability as a Management Coach or Mentor. Complete the Culture at Work Performance Coach Training/Coaching and Mentoring course, and the requirements for ILM Endorsed Certificate above, and deliver an extended period of supervised coaching and mentoring, with multiple clients, with an added focus on using supervision and reflective review to develop individual practice. a. Provide a coaching log demonstrating that you have delivered 100 hours of executive coaching in the workplace since qualifying as an accredited coach. – Undertaking an Extended Period of Management Coaching or Mentoring in the Workplace. c. Provide a log signed by your Coaching Supervisor confirming that you have attended at least 3 supervision sessions (in person or by telephone). Your supervisor may be any qualified and practising executive coach and the log should include details of their coaching qualification. a. Provide a coaching log demonstrating that you have delivered 20 hours of executive coaching at a senior level in the workplace since qualifying as an accredited coach. – Understanding of the context of coaching and mentoring in a strategic business environment. – Undertaking coaching or mentoring at a senior and strategic level. – Reflecting on your own ability to perform effectively as a coach or mentor practising at a senior level. a. Provide a coaching log demonstrating that you have delivered 100 hours of executive coaching at a senior level in the workplace since qualifying as an accredited coach.